We deal in Safety Ultrasonic Sensor which is designed using latest technology. These ultrasonic sensors generate high frequency sound waves and work on the echo received back. Extensively used as for advance alarm systems, these efficient ultrasonic sensors can be availed at market leading prices. 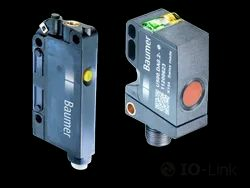 Looking for Sensor Equipments ?